A Manteca Original since 1925, our all-new, recently-renovated dental office offers the best of today's dentistry with the most advanced technology in a friendly, down-to-earth environment - where everybody knows your name. Call now (209) 825-6000 to schedule your visit. Looking for a dentist in Manteca who cares about your comfort? We stock Blankets, pillows, WiFi, calming music, and more — we do whatever it takes to make sure your dental experience is smooth and comfortable. If you have a toothache, dental pain, a broken tooth, or denture problems, you don't have to wait. We can help you. 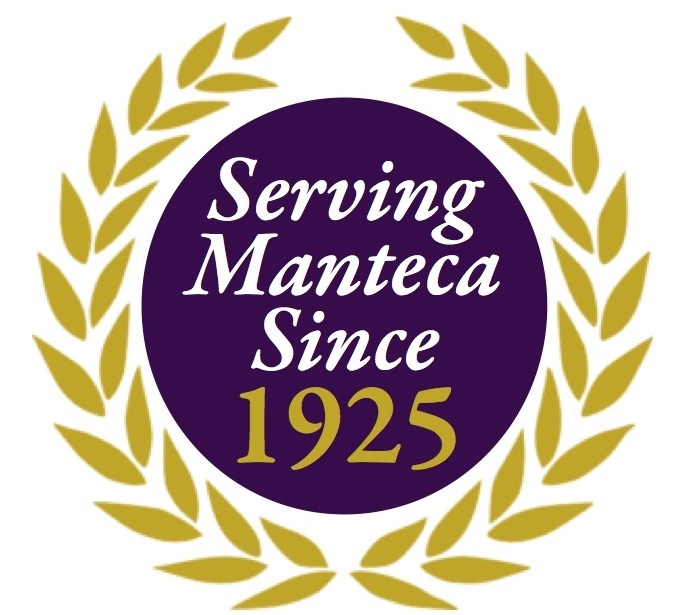 We have provided dental care to our Manteca friends and neighbors since 1925. Our patients come from Lathrop, French Camp, Tracy, Ripon, Escalon, Salida, Modesto, Stockton and beyond. 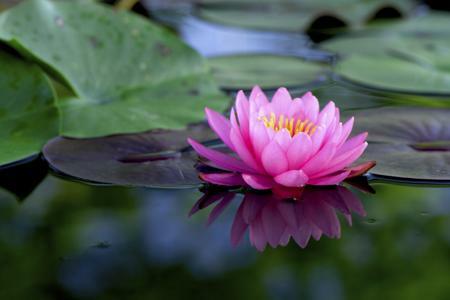 Your call will be answered by a live person 24/7/365. We do our best to see emergencies on the same day. We can help! We offer the latest in cosmetic clear braces and state-of-the-art dental implants if you have missing teeth. Dr. Nabeel Cajee, our implant dentist, has studied with some of the world's top implant dentists and is one of the only dentists in San Joaquin County to be a Fellow of the International Congress of Oral Implantologists. From $75/month with CareCredit.